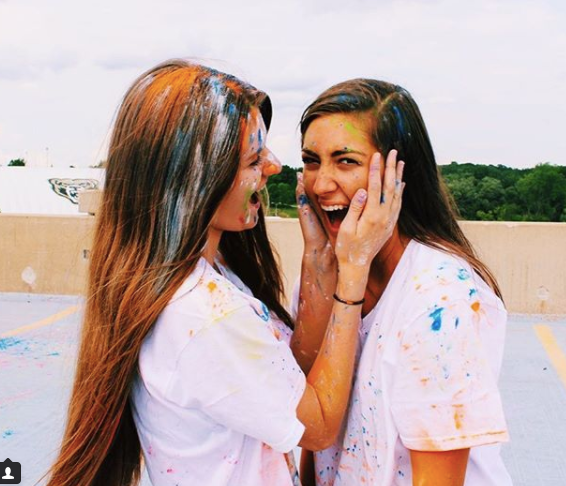 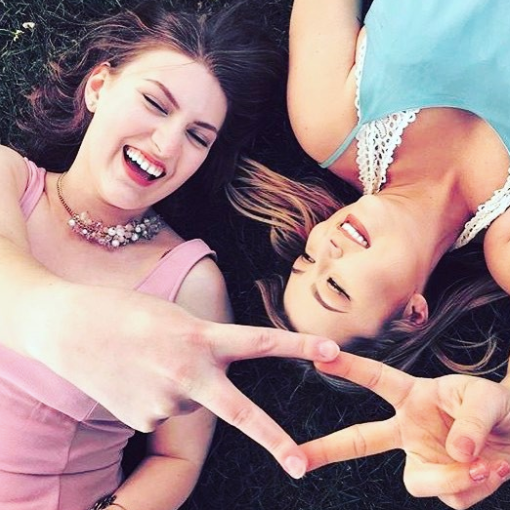 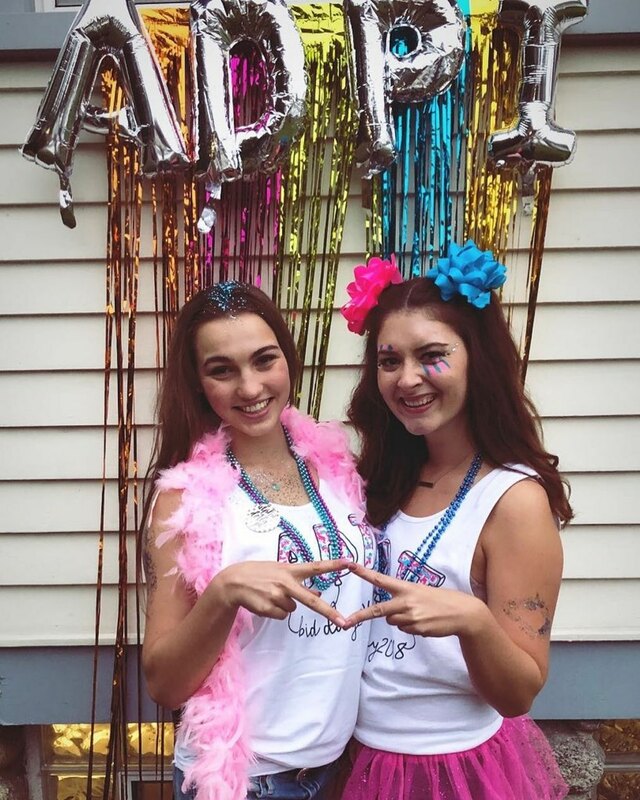 Founded in 1980, Alpha Delta Pi Zeta Upsilon was born. 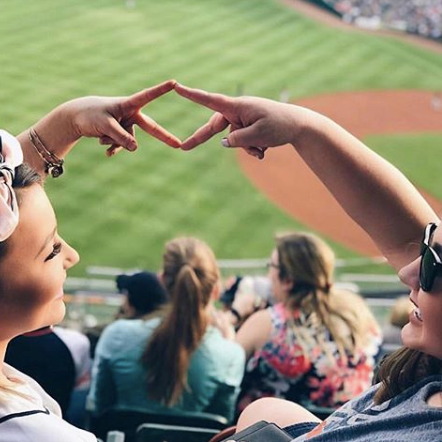 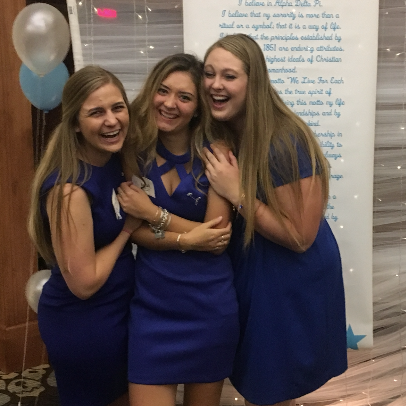 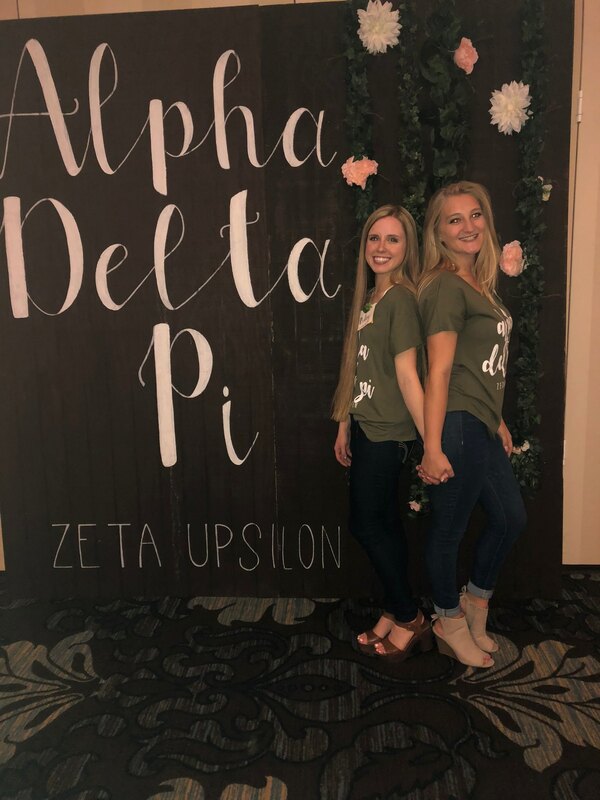 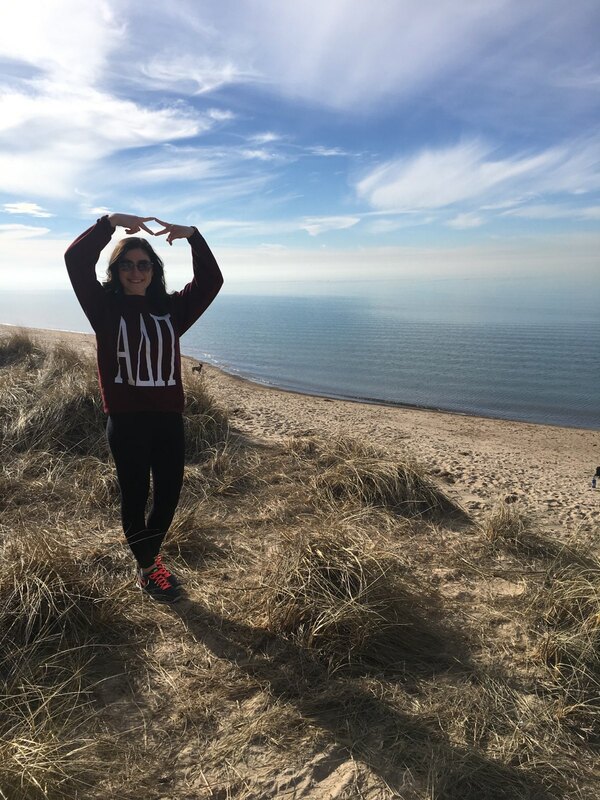 Not only was Alpha Delta Pi the very first sorority ever, Zeta Upsilon was the very first sorority here at Oakland University! 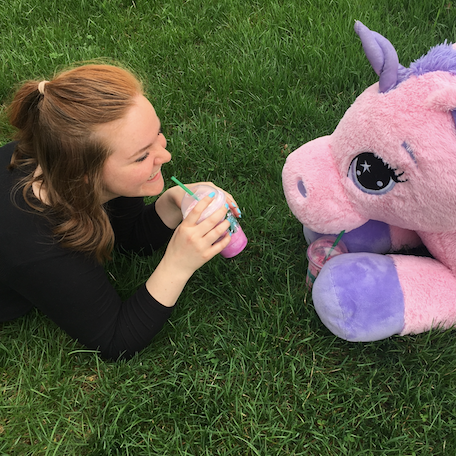 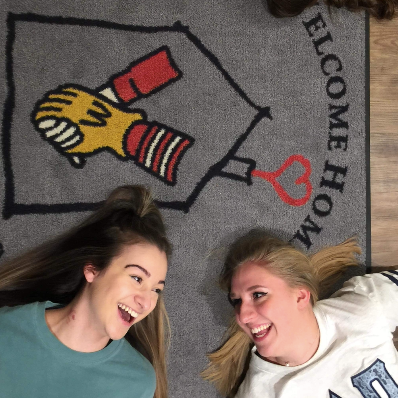 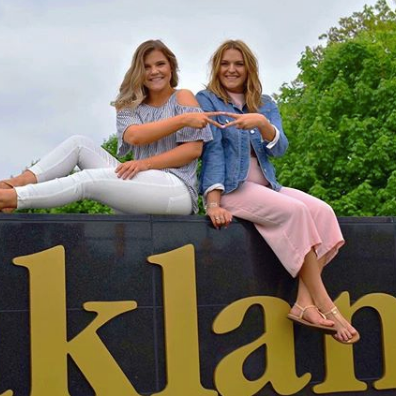 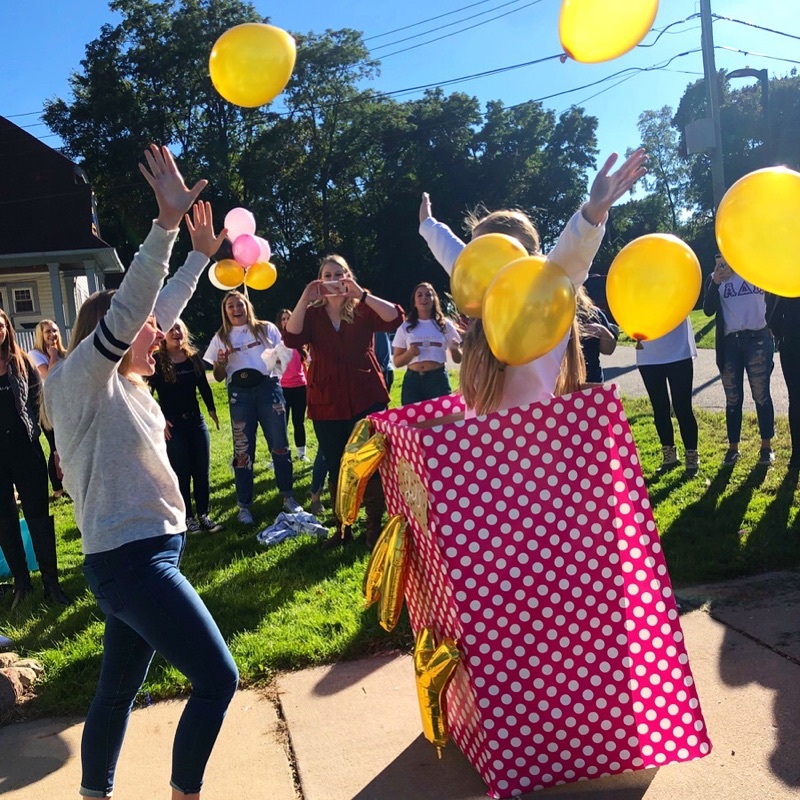 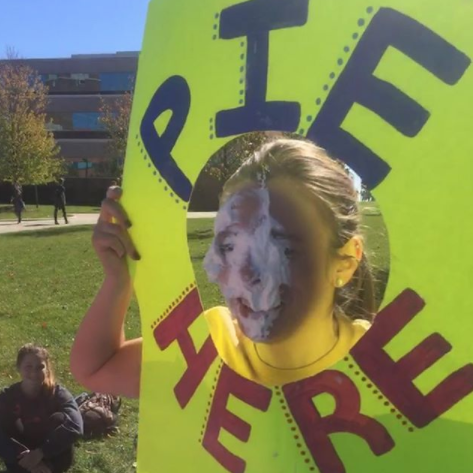 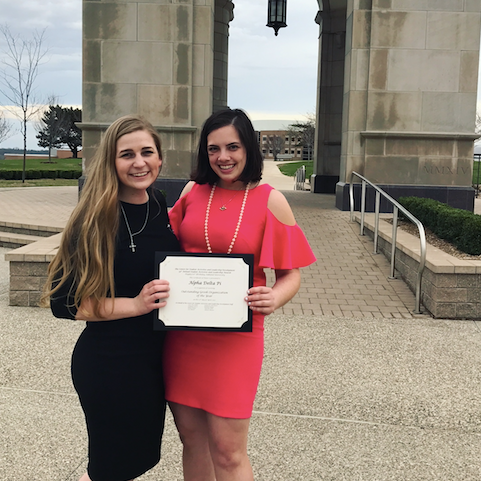 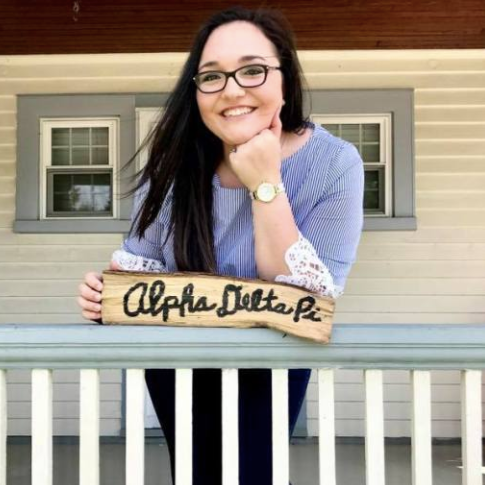 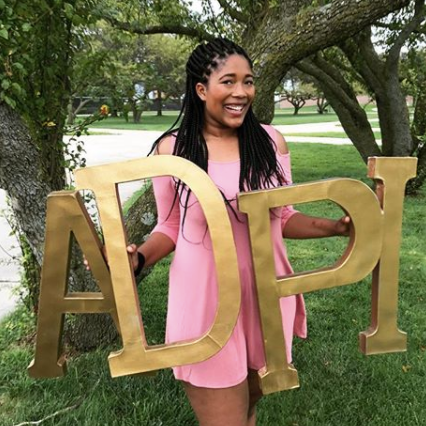 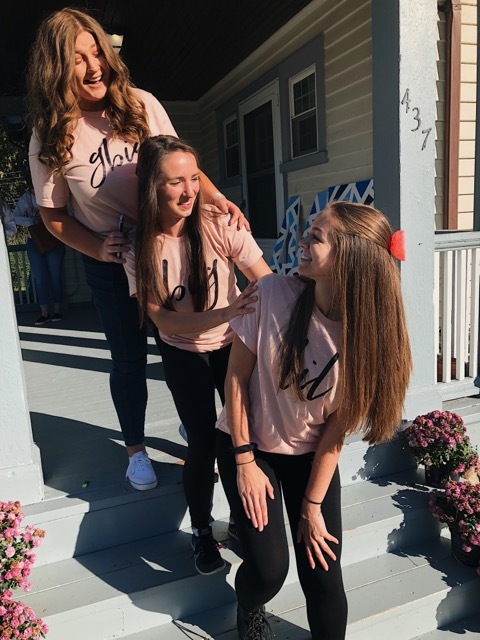 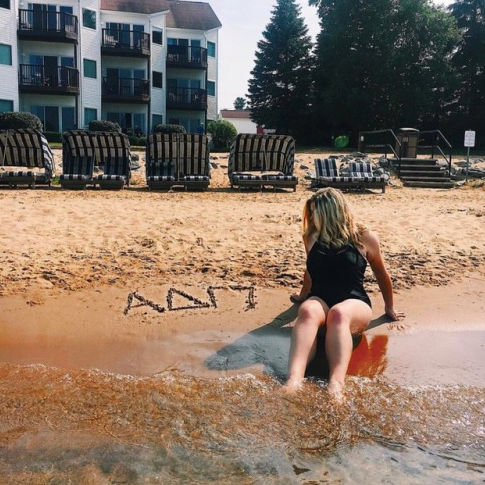 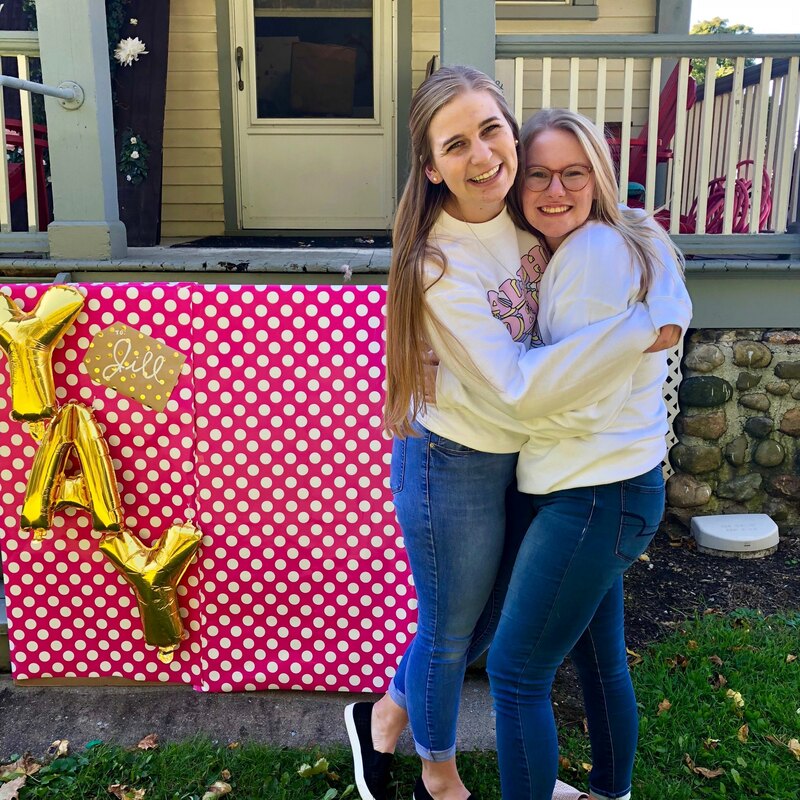 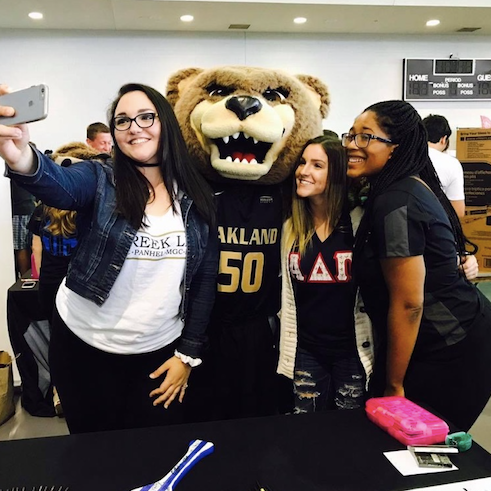 With a house on sorority row and the highest campus GPA, ADPi really has left its mark here at Oakland University and continues to impact Oakland University even more every single day. 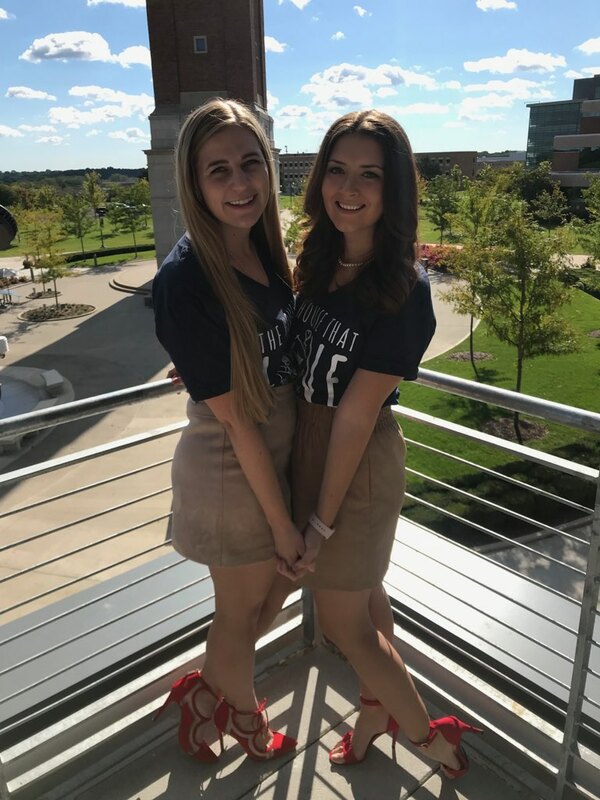 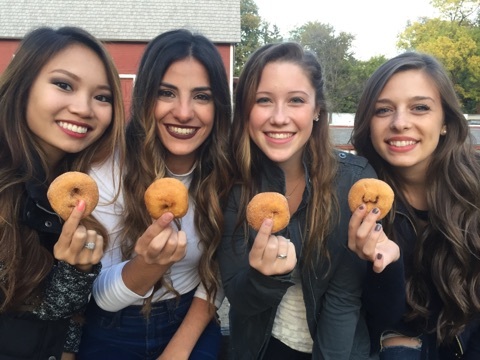 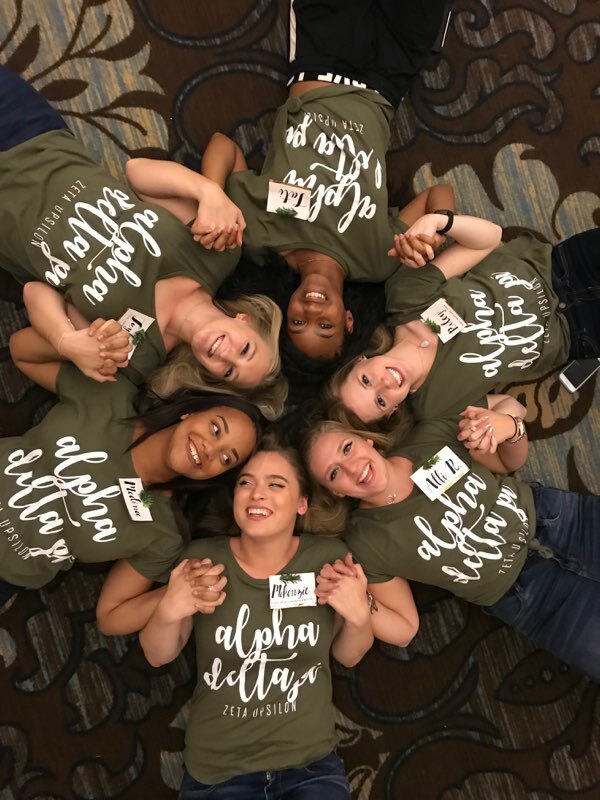 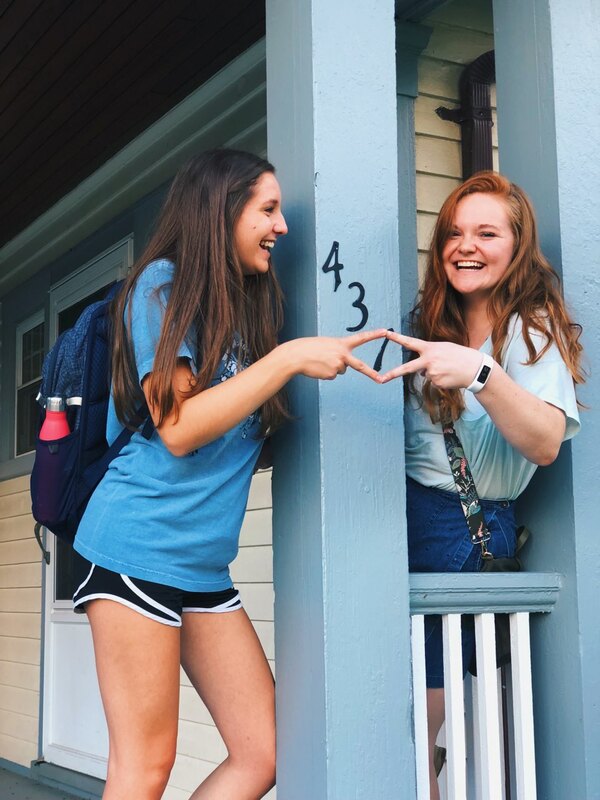 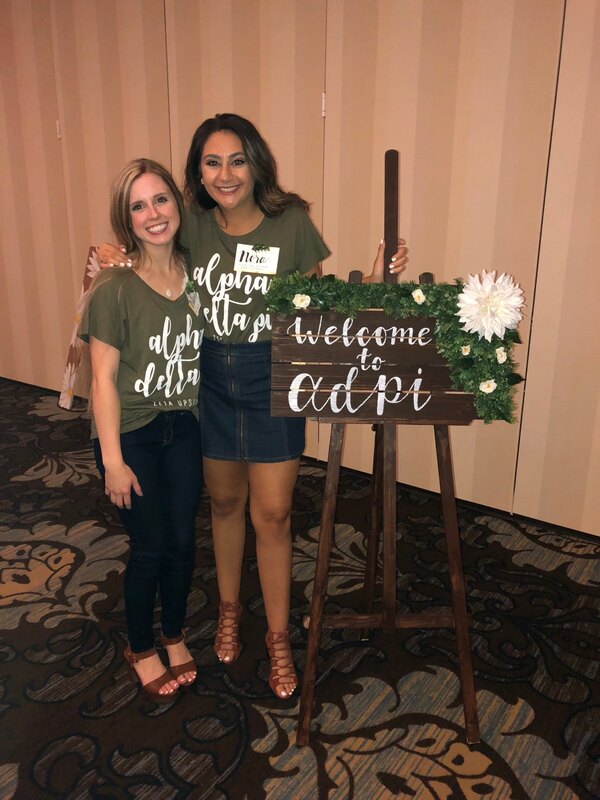 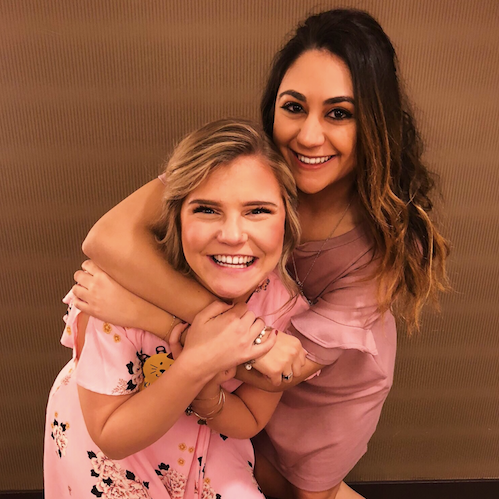 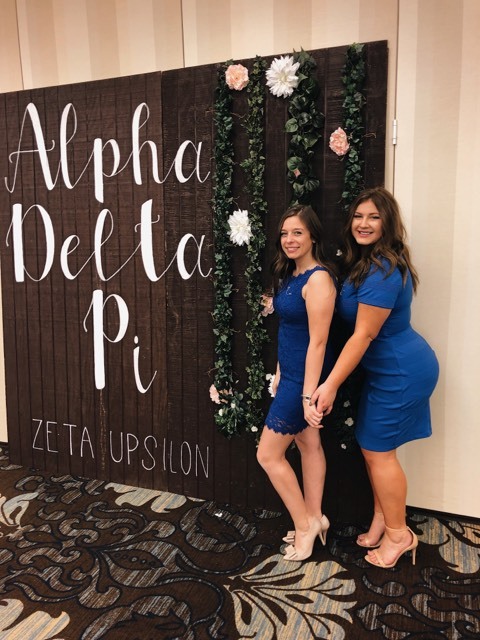 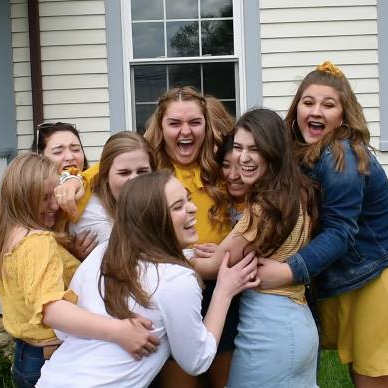 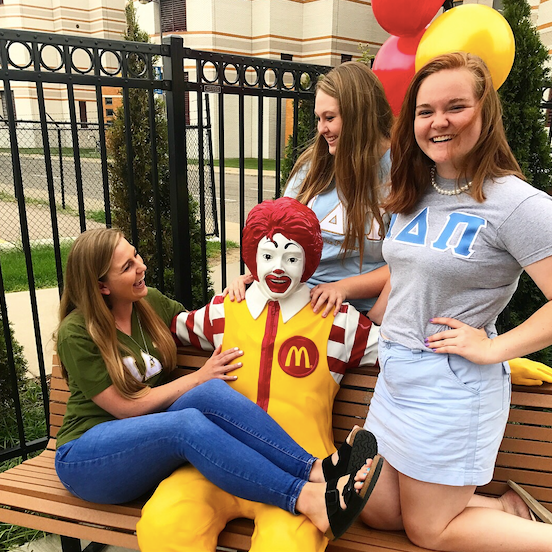 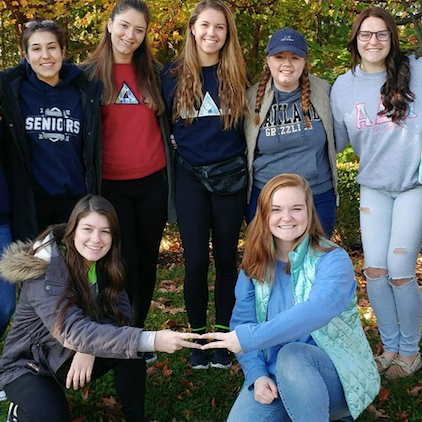 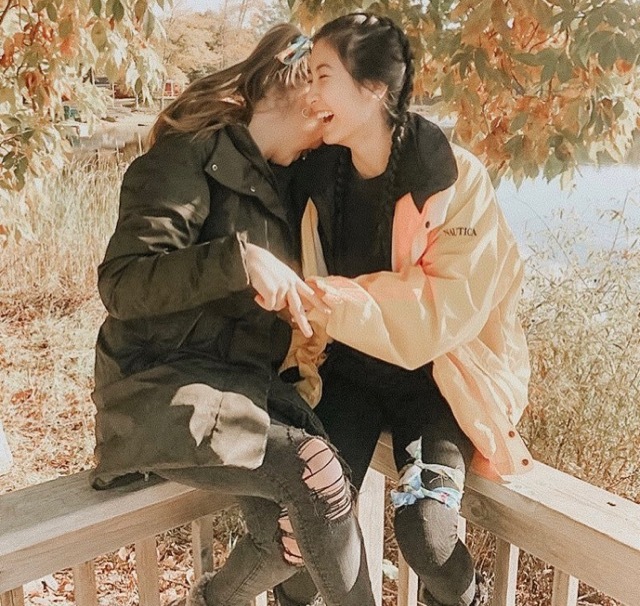 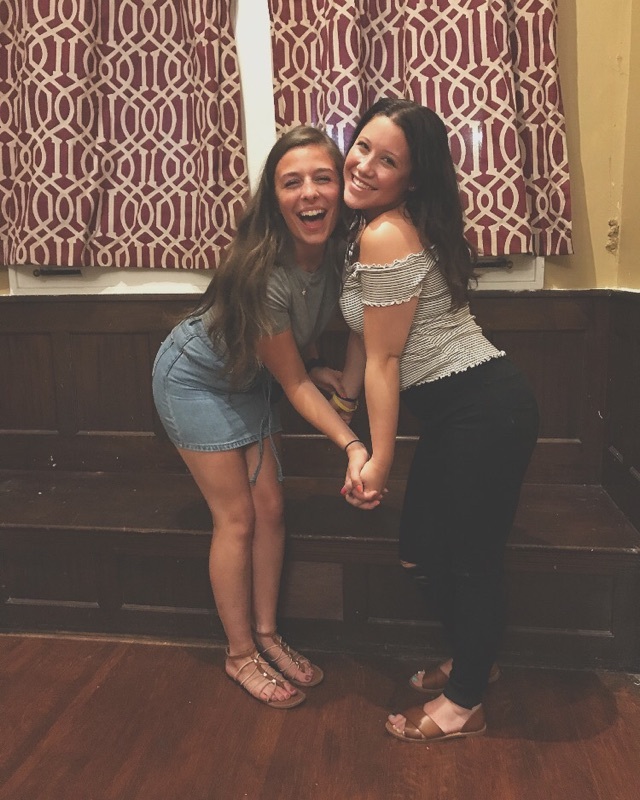 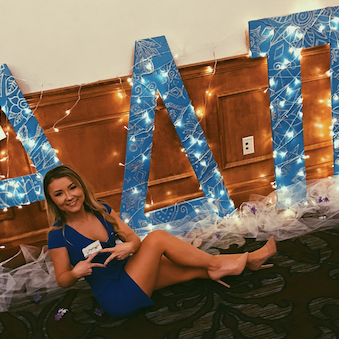 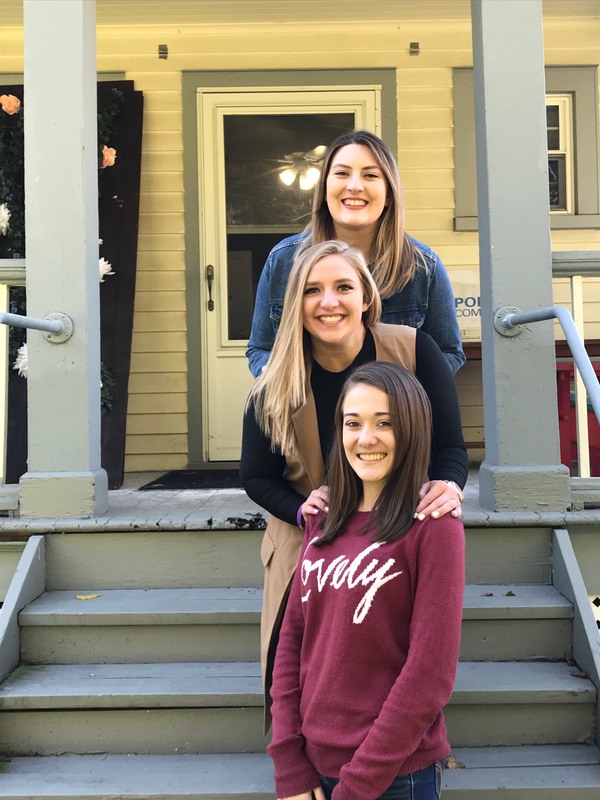 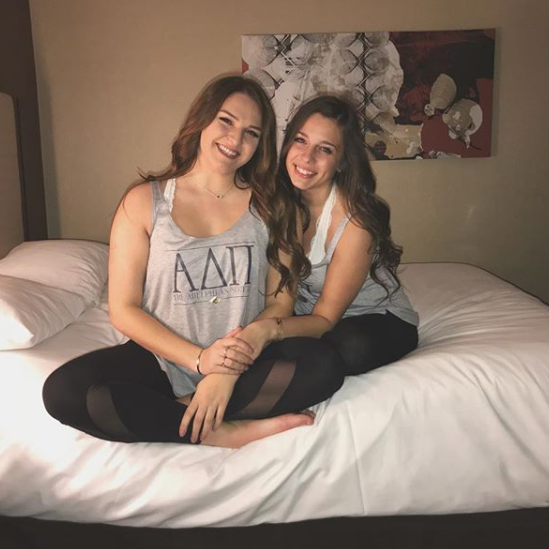 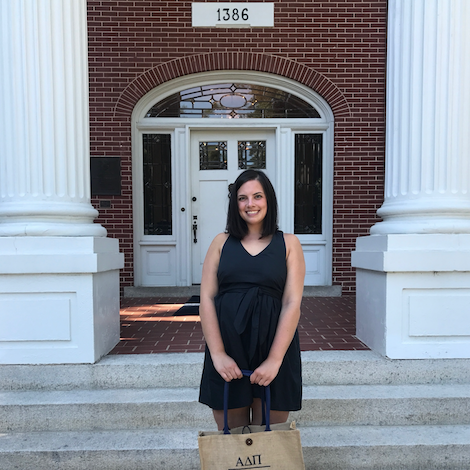 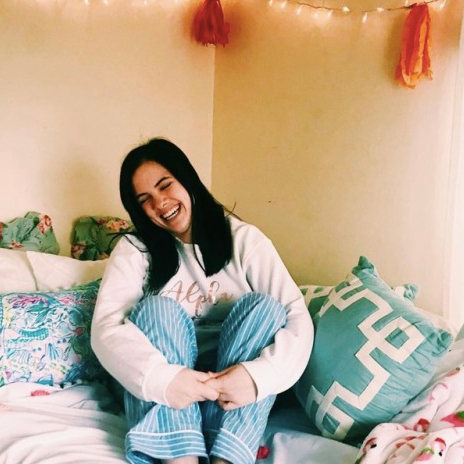 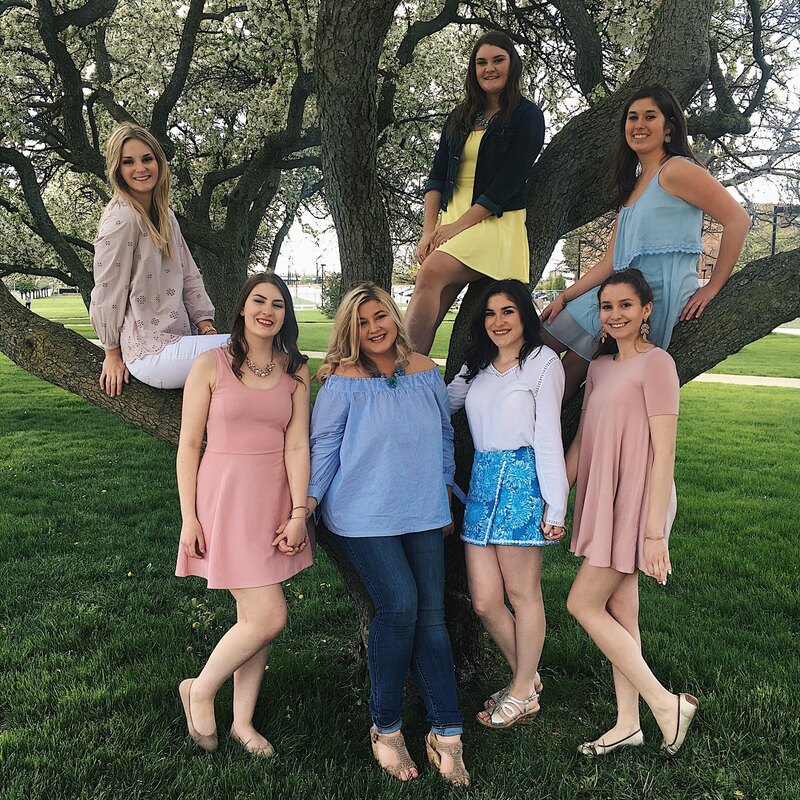 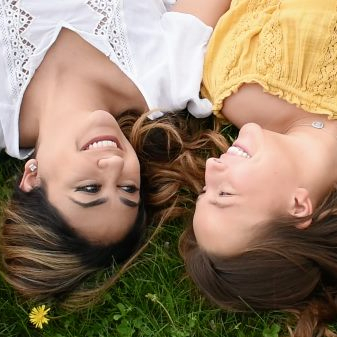 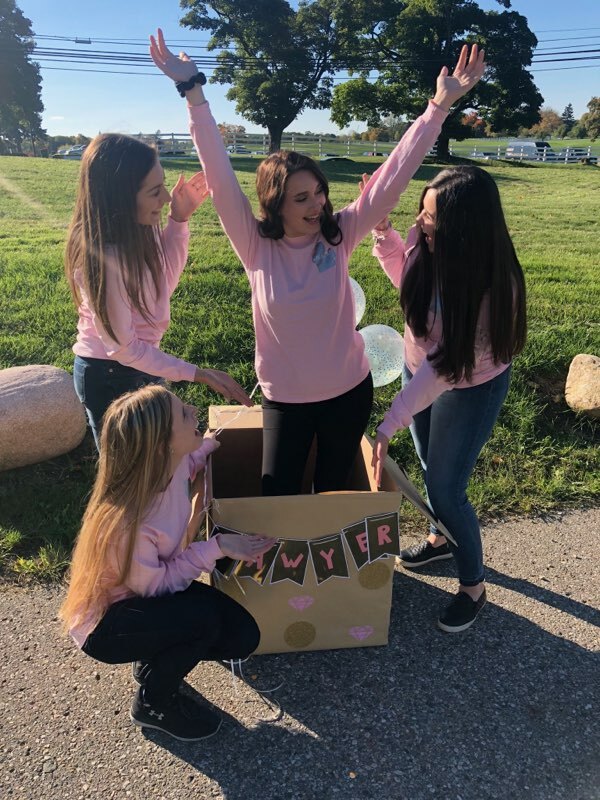 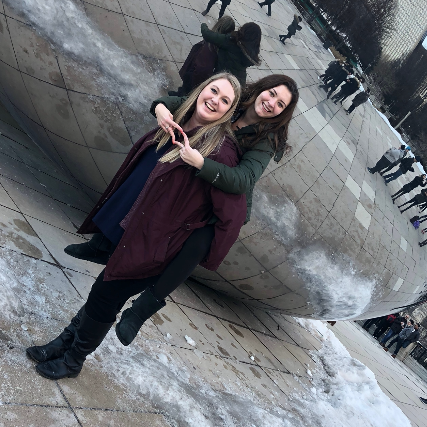 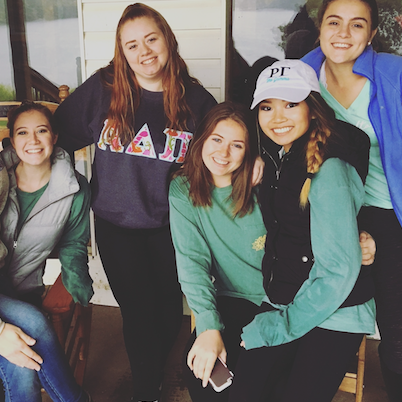 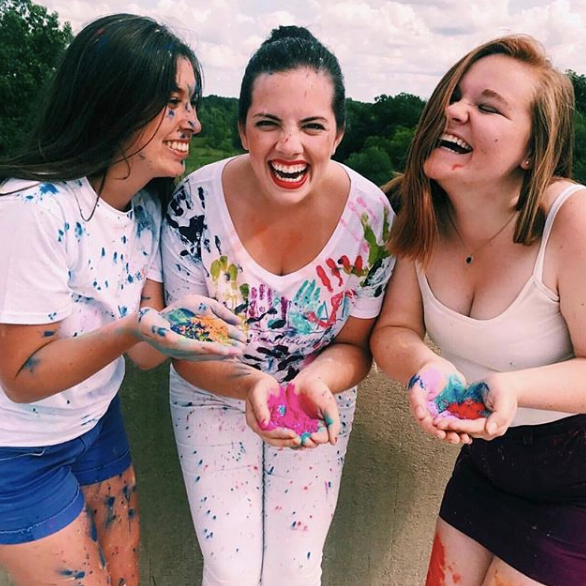 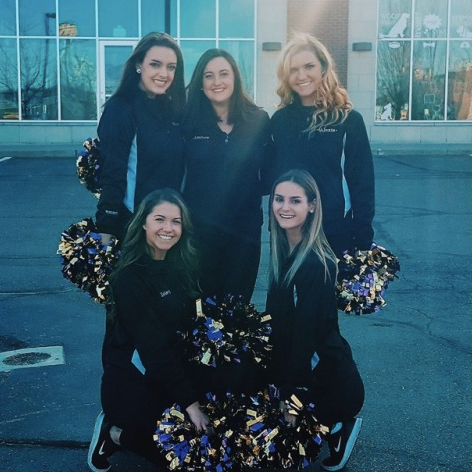 Whether it be with sisters in on campus leadership, such as Orientation Group Leaders, Resident Assistants, Admissions Ambassadors and more, or in our social presence on campus, ADPi is all over campus and making it our own.